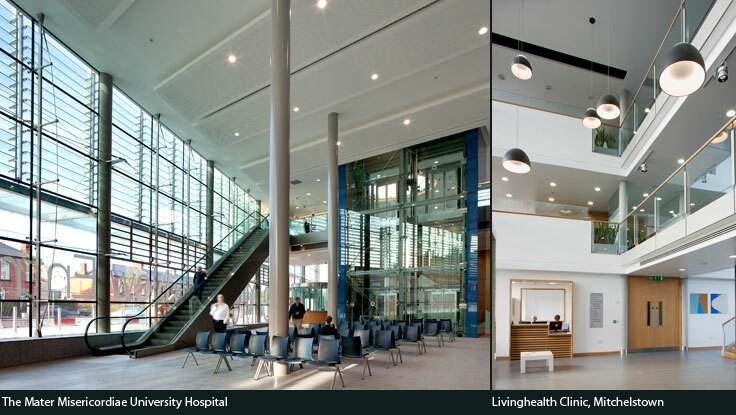 Congratulations to the administration and staff of the The Mater Misericordiae University Hospital and Livinghealth Clinic, Mitchelstown on the recent awards at the Irish Healthcare Centre Awards 2013 which took place in the Royal Marine Hotel in Dun Laoghaire on the 8th March 2013. 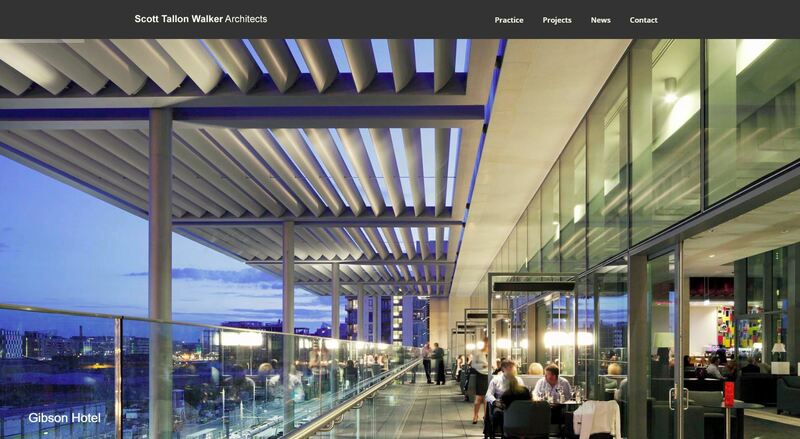 Scott Tallon Walker Architects are proud to be involved as lead designers in both healthcare working environments and wish them both continued success in the future. This entry was posted in Uncategorized on March 13, 2013 by stwarchitects.